Craving some curry? Longing for lassi? Or hankering for henna? You can see all that and more in our new neighborhood guide to Artesia’s Little India, as seen today on CBS Los Angeles. 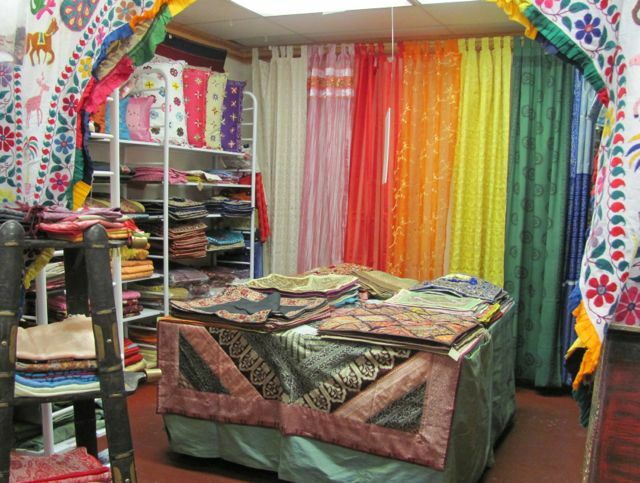 Pictured here: A rainbow of tapestries on display at Cottage Art home decor shop in Little India. 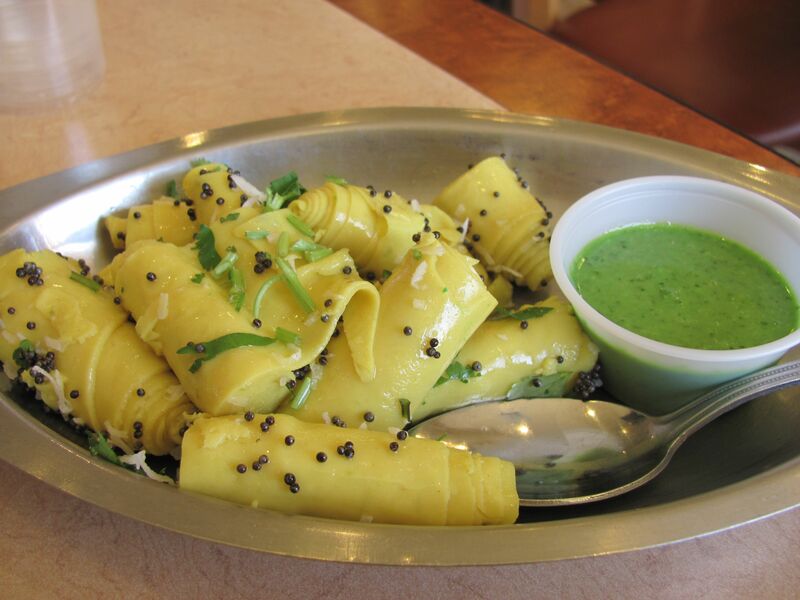 Ever been curious about Artesia’s Little India, but weren’t sure where to start? That’s how we felt, until we had the opportunity to take a food bloggers’ tour of Little India with food blogger (and local mom) Rashmi Nigam of Yum Kid and Food Bloggers Los Angeles. In Little India, a city’s worth of delicious food is waiting for you, and it’s surprisingly accessible and family-friendly too. Little India is the name for a stretch of Pioneer Blvd. in Artesia, generally between 183rd Street and South Street. 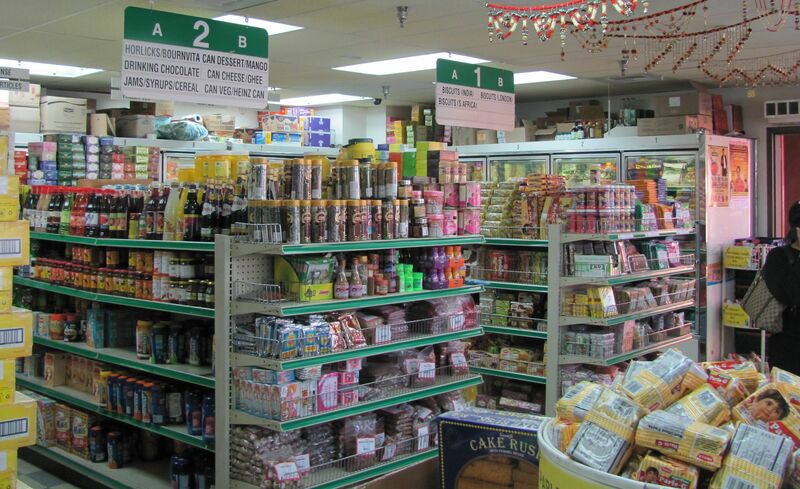 It’s filled with ethnic Indian grocery stores, restaurants and shops. Our group was focused mainly on food, but if you wanted to make a day of it, you could spend all of your time wandering in and out of the beautiful clothing and jewelry shops. Food shopping at Farm Fresh, which is a cook’s wonderland, especially for those who focus on gluten-free or vegetarian cooking. 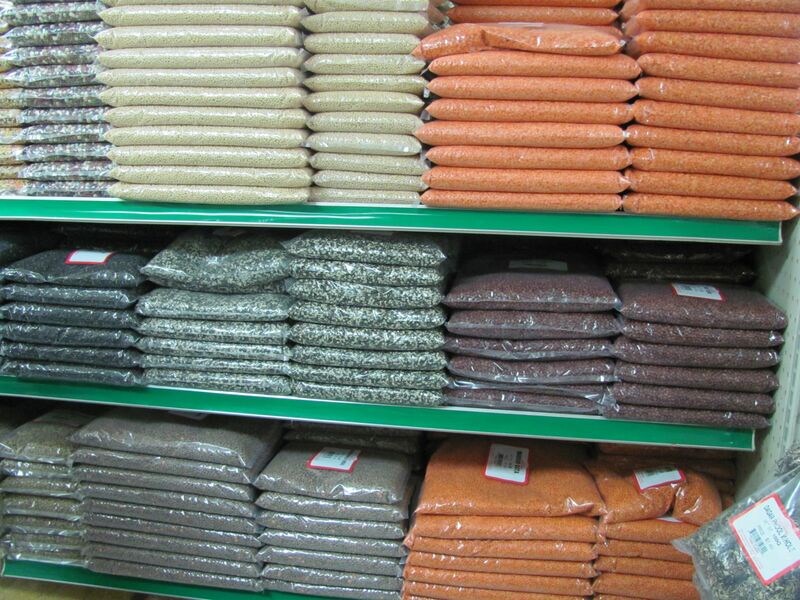 Don’t miss the flour and legume aisles, with varieties of each that you’ve probably never seen before. 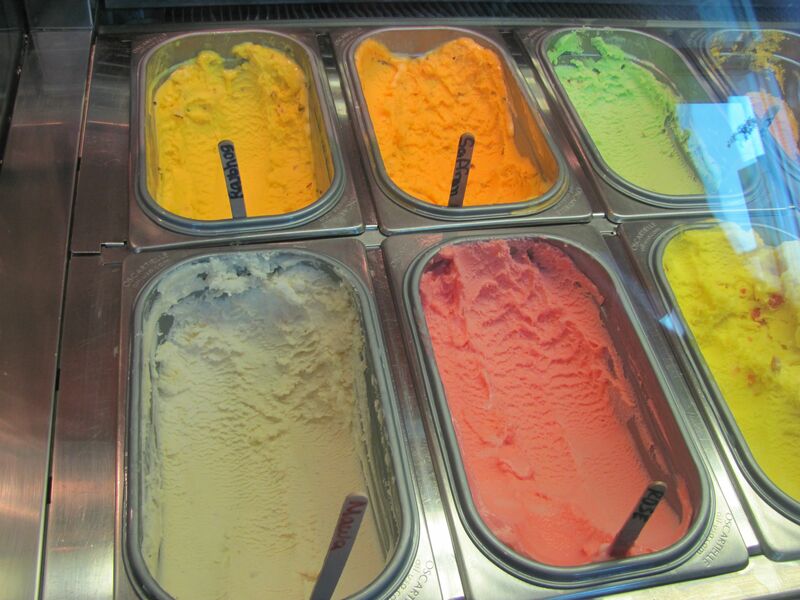 Farm Fresh London Imports, 18551 Pioneer Boulevard Artesia, CA 90701 Phone: (562) 865-3191. 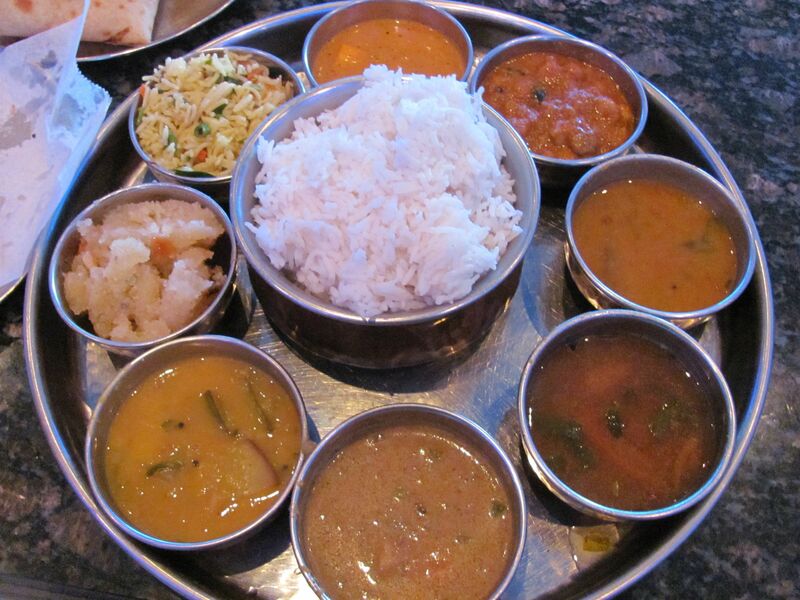 Little India is a short and easy trip from the South Bay – Just head east on the 605 and exit to the right at Pioneer Ave. For our full story with more details and pictures, see our post on Moms LA.